Advanced IP Video Management. Made Simple. controlling, and monitoring IP Video systems. troubleshoot system components, and more! unified management of all your IP video needs. automatic camera and server discovery. with cameras, servers, and any local media file. makes learning individual features easy to learn. preferred storage and control hardware. 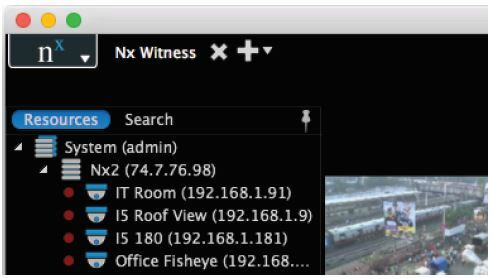 Nx Witness™ IP Video Management Suite. Watch the demo to see how. 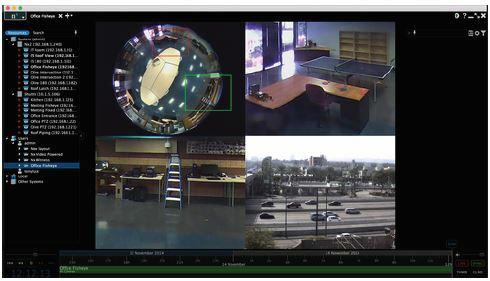 thousands of existing IP video capture devices. can use it.” – Sergey Bystrov, CTO & Co-Founder. – and save money and time – with Nx Witness. – view & control any video stream via the SDK. – integrate with any 3rd party system via the API. your system up-to-date simple and painless. powerful features regardless of the size of system. 30 day trial (all features included). – Windows XP or later. – Ubuntu Linux 12.04 or later. – Any ONVIF Profile S Device. – Any RTSP video stream. – Integrate any device with the Nx SDK. – Most security surveillance brands already supported. Sony, Stardot, Vista, Vivotek, and more. – More brands and devices added on every release. 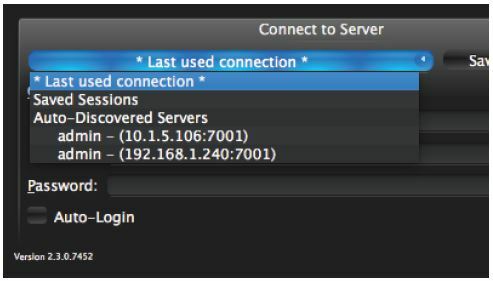 – Connect to any server in the system to view the entire system..
– Enable any server(s) as a failover server to create a high-reliability system. – Automatically or manually detect and dewarp anyfisheye lens – including panamorph lenses. – Export single or multiple video events into standard or executable format. – Drag & Drop servers onto flexible grid interface to view CPU, network, memory, and HDD status. – Upgrade your entire system – servers & edge cameras with the click of a button. No Single Point of Failure. Automatic Camera Failover. One-Click System Wide Upgrades. and manage the entire system. architecture is One-Click System-Wide Updates. and hundreds of man hours to complete. cameras are always online and always recording.